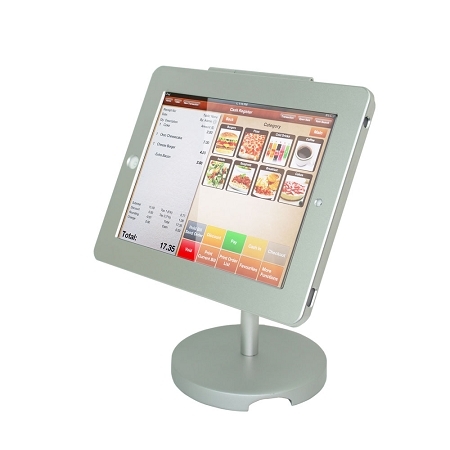 iPad Operated Mobile Solution for businesses on the go! Angel POS is now offering a Mobile Solution for businesses on the go! 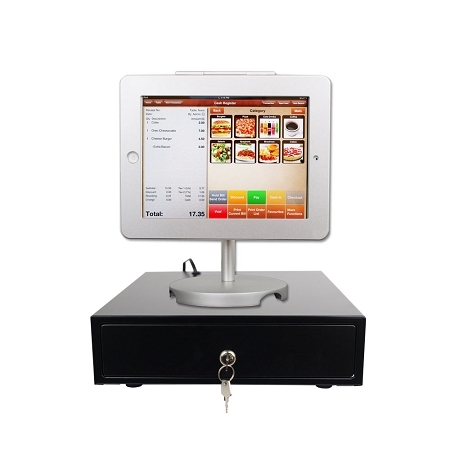 This Mobile POS Bundle fo iPad is perfect for Food Trucks, Kiosks, Booths or any type of business with limited counter space and iPad operated POS Systems. Our latest ipad POS stand comes with thoughtful anti-theft features. Besides the standard security lock & keys, you can also securely install the base on the desktop or use optional security cable to prevent the theft of the ipad with the whole stand in the public area. Our Brand New 12-inch Compact Cash Drawer is the perfect solution for anyone looking to maximize counter space without minimizing the essential features. 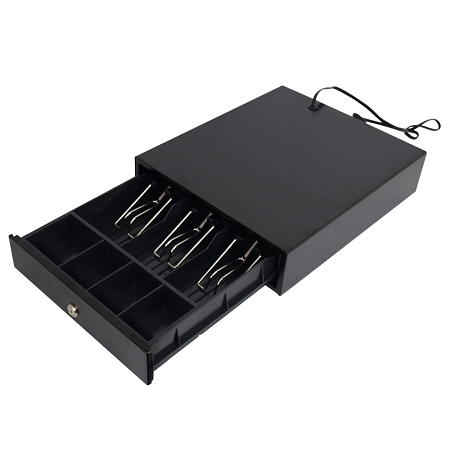 It's the perfect perfect cash drawer for compact spaces and it is ideal for small businesses and retail stores. Dimensions (mm): 300(W)X360(D)X80(H), excluding feet height. Roller: Polyurethane for smooth operation. Cash Tray Construction: Shatter-resistant plastic.. Lock: 3-position lock (locked closed, manual bottom open, electronically driven). Interface: RJ11, RJ12, USB, RS232, DC 2.5/3.5 Jack, custom.